The law of love governs the world. Life persists in the face of death. The universe continues in spite of destruction going on. Truth triumphs over untruth. Love conquers hate. But I also believe love and life itself call on us to engage and perhaps even depend on our participation. Nothing, No Thing, can be taken for granted. There are times when silence just isn’t an option. Speak and act in solidarity. 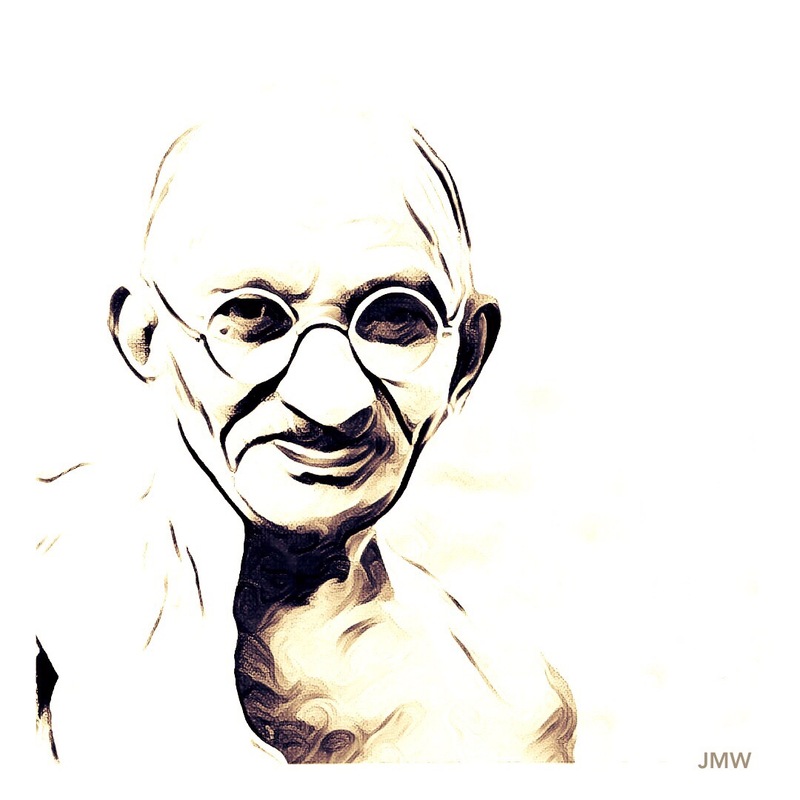 With nonaggression, with nonviolence, yes. But also with inexhaustible, fierce, formidable compassion and commitment to justice and equality. Can we hear the cries of the world? Are we willing to answer?